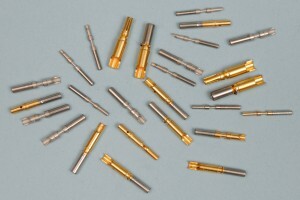 Specializing in Short-Run and Fast Turnaround Times! 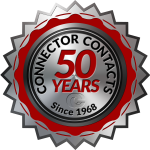 Custom & standard contacts to-spec and on-time! 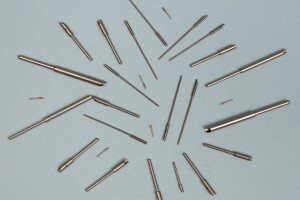 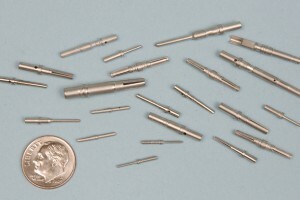 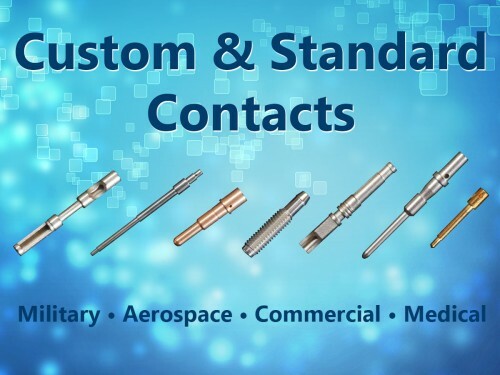 We machine all types of standard and custom contacts for mil-spec and commercial connectors including Thermocouple, Hermetic, Crimp type, Solder cup, PC tail, Coax, BNC, TNC, SMA, SSMA, SMB, SSMB, SMC, MCX, MMCX, QMA & SMP. 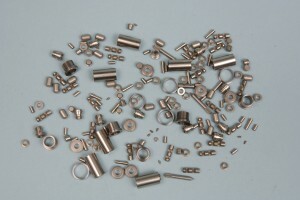 If it’s a machined contact, any way you configure them, we can deliver them!